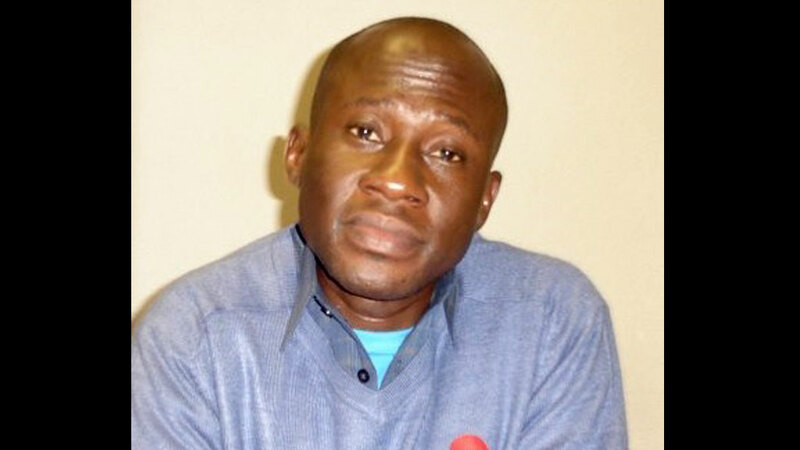 In a move branded a “death sentence” by campaigners, the High Court refuses release on bail to a Nigerian asylum seeker on hunger strike, but orders an urgent hearing of his case. Isa Muazu has been on hunger strike for 90 days, in protest over the way his asylum claim was handled, and his lawyers say he is “close to death”. Protesters gathered outside Harmondsworth immigration detention centre ahead of the High Court ruling, demanding that Mr Muazu, 45, be released. Three judges unanimously ordered an urgent hearing of the case and it will now take place on Monday. But they refused to direct his release from Harmondsworth immigration removal centre near Heathrow until the hearing. Mr Muazu’s lawyers said that he was close to death and would consent to medical treatment in hospital if released on bail. “Isa has lost his vision, is suffering from severe chest pains and cannot breathe properly,” Jasmine Sallis, a volunteer caseworker who works with Muazu, wrote on Politics.co.uk. “[The Home Office] disregards his life in favour of their new even harder immigration stance. However lawyers for Home Secretary Theresa May said the latest detention review had declared him fit to travel, and that arrangements were being made for his return to Nigeria next week. Eleanor Grey QC, for the minister, said granting him any interim order could lead to “copycat cases” involving other immigration detainees. Lord Justice Maurice Kay, vice-president of the Court of Appeal, said that Mr Muazu was “in a sorry state”, and that an end of life care plan had been prepared for him at the detention centre. But the judge added that he had chosen to go on hunger strike, saying: “that is his prerogative and we do not think he is entitled to interim relief”. Elisabeth Laing QC, who represented Mr Muazu, said that holding him in detention flouted Home Office policy, because his medical condition could not be handled at the detention centre. “If people die in detention, they cannot be removed, and the statutory purpose of detention is not served,” she said. Mr Muazu arrived in the UK in July 2007 on a visitor’s visa, but remained in the country when it expired. He was detained by authorities on 25 July this year when his application to remain was refused. At that stage he claimed asylum, saying that members of the hardline Islamist group Boko Haram, had threatened to kill him unless he joined them. Two members of his family have already been killed by the group, he says.